We live in a very rural area, with the closest hospital 15 miles from our home that doesn’t even deliver babies. So when I found out I was pregnant with my first son at age 23, we had to find a hospital that had labor and delivery services. We chose a hospital 30 minutes from home. Our first labor and deliver experience was as routine and “normal” as they come. Two days later we left the hospital with our new baby boy. 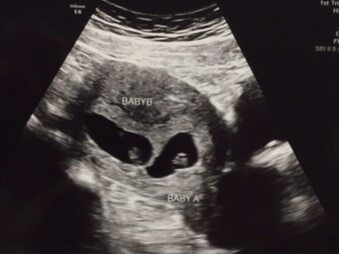 At my first appointment at 9 weeks, the ultrasound tech pulled up the screen and said, “Oh!” I immediately saw the two little sacs and screamed, “There’s TWO!?! 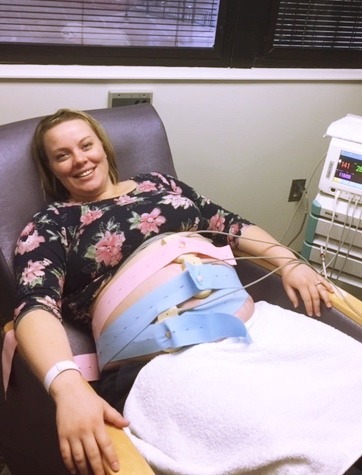 !” With immediate tears and laughter, I faced a new reality that this pregnancy was going to be unlike anything I had done in my life. I also quickly recognized that this hospital would not be able to serve my needs as a specialized hospital could. Halfway through my pregnancy, we transferred care to a high-risk specialist. They were wonderful about monitoring our progress, the babies’ growth and positions, and my overall health as I carried two human beings. The only downside was this hospital is 1.5 hours from our home. Around month 6 of my pregnancy, I became uncontrollably itchy. I scratched to the point of bleeding, raw skin. I tried every remedy known: cool showers, lotions, and creams, etc. I finally advocated for myself at a baby appointment for blood testing and my fears were substantiated: I had cholestasis. I had read about this condition in a book the hospital provided me at my first appointment. Cholestasis is a liver disorder where your body is not processing enzymes properly and it causes your blood to make everything itchy. It can be controlled with medication so we started on that promptly. If the levels grow high enough, it can harm an unborn baby and cause preterm death. I was terrified. Our doctors decided that an “early” delivery at 36 weeks would be a good precaution so we set up an induction plan and did weekly non-stress tests from week 32 on. My induction and childbirth were once again as routine as they come. I’m so grateful to have had a team of specialists encourage me to try a vaginal birth because it worked. At the smaller hospital we began care with, they immediately told me a c-section would be necessary. 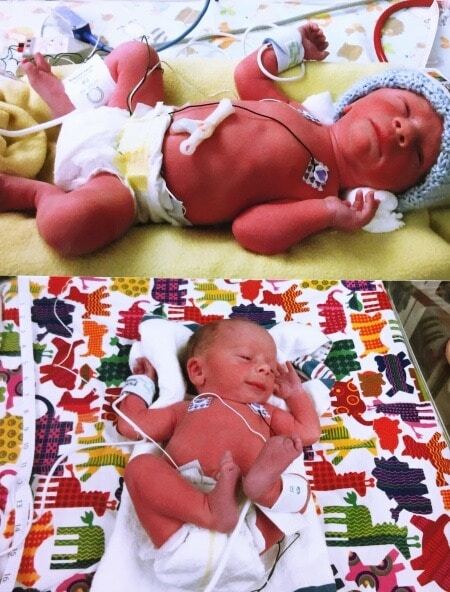 Both twin A and twin B cooperated for the vaginal delivery and were born within 7 minutes of each other. 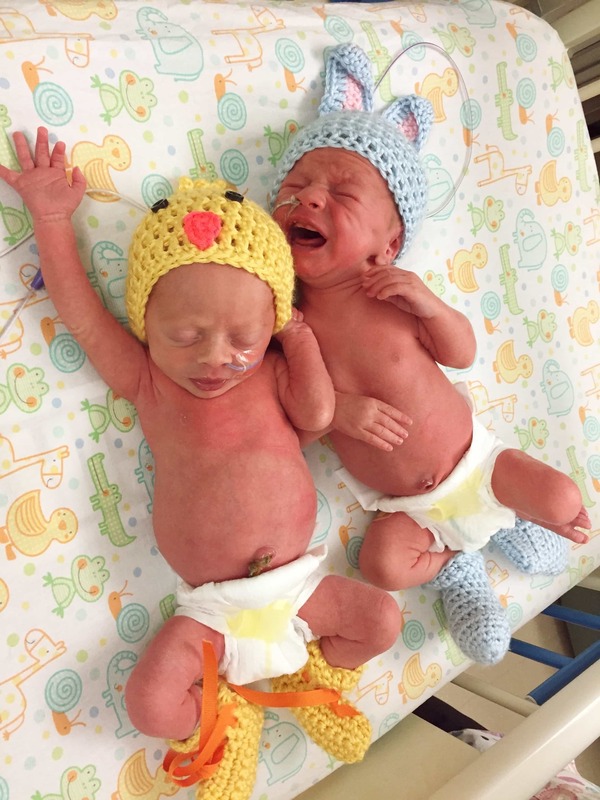 They were monitored in the general nursery for blood sugar levels and breathing, and we knew right away that Twin A, Jensen, was going to be admitted to the NICU. Twin B, Turner, held his levels steady for the first 24 hours. 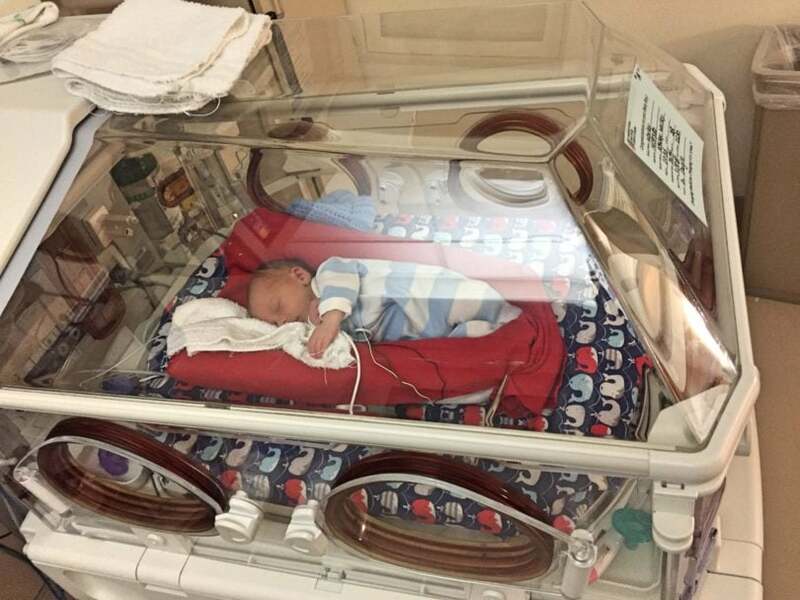 After that, they were concerned with how slowly he ate and he was also admitted to the NICU. I was crushed. This entire pregnancy had been very “routine.” We had been told if we made it to 36 weeks we could probably go home with our babies like any other “normal” family. 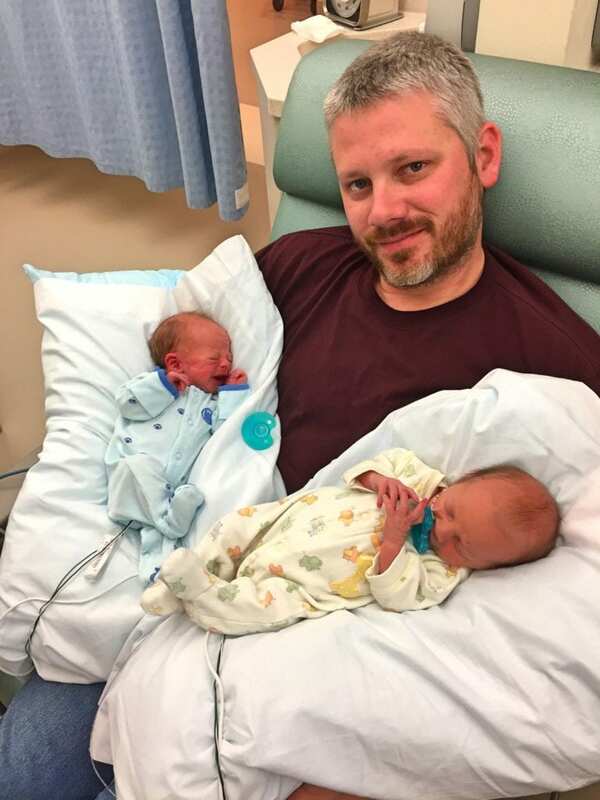 Instead, I was thrown into the nightmare of juggling an older child at home, and two new babies who needed their mom but were an hour and a half away. – Learn a routine. The nurses had the babies on a strict feeding schedule, diaper change routine, and checked vitals at regular intervals. They taught us to do the same at home. When we brought our boys home, we had a built-in routine to follow and it gave us sanity. I was able to pump and breastfeed for the first six months because we had a routine. – Condense the amount of “stuff” twins require. When you already have two car seats to carry and a medical monitor, you don’t want to tote around anything extra that isn’t required. We strategized and narrowed down our travel bags with only the necessities. It was a breath of fresh air to not feel anxious with unnecessary clutter. – Build a network of support. 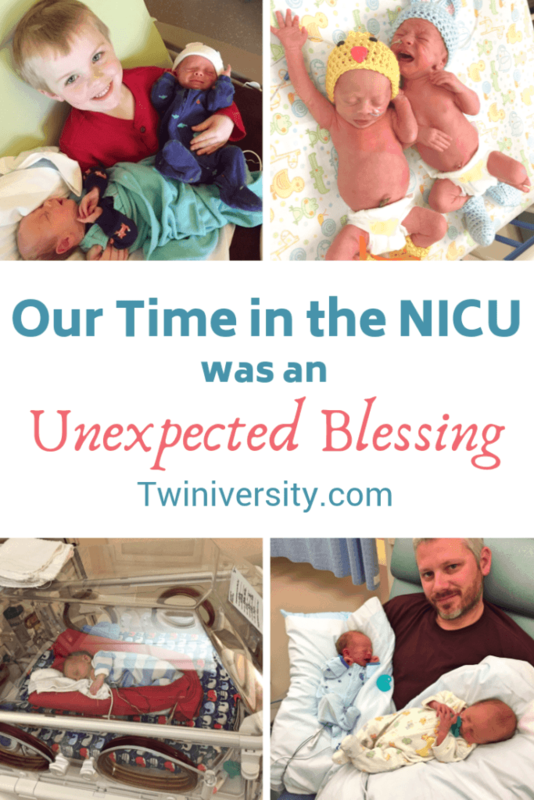 We shared our NICU journey on Facebook. The amount of genuine advice and other NICU families I had on Facebook was an unexpected blessing. They told us where to find good food near the hospital, they helped us find lodging reserved for NICU families only, they donated gas cards and meals and prayed for us and our babies. 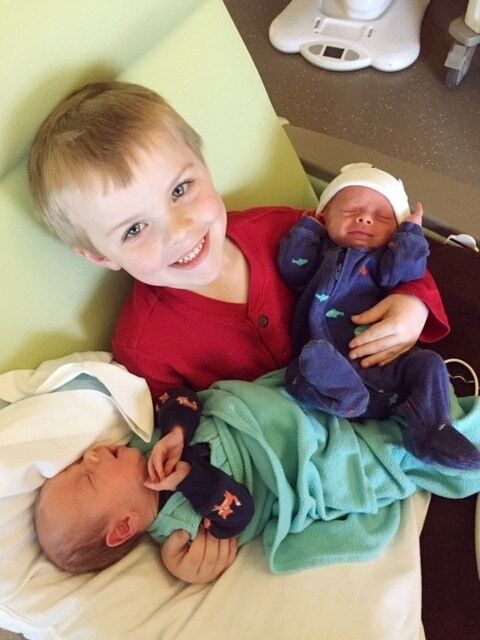 Ashley Worley is an Iowa mom of 3 boys – 6-year-old Cameron and twins Jensen and Turner, 11 months old.